We Proactively Identify, Quantify, and Manage Risk. 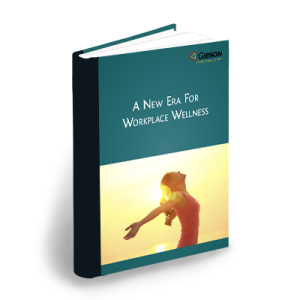 Learn How To Incorporate The Five Elements Of Wellbeing Into Your Initiatives. What’s the difference? Insurance is a component of risk management, not the only solution to risk. We provide counsel and advice on complex business and people issues that go far beyond the scope of an insurance policy. This approach provides value and sophisticated protection. "The greatest value that Gibson brings to Marana Group is their ability to see the whole board. I often tell customers we are playing chess, not checkers. Every piece on our board has a special function - it requires special attention. Gibson has the ability to see all the pieces on my board, and know how each piece works, and how each piece works towards the goals that we have as a company.."
"The greatest value that Gibson brings to Aero Metals is the breadth of experience that they have. It's more than just brokerage expertise. It's expertise in safety, wellness, health risk management, and workers' compensation." Interested in a career at Gibson? We're always looking to add talented, hardworking individuals to our team.